Cute characters are always welcome in nail arts. The art itself was created for the younger generations so it is expected that designs prepared for it are first and foremost cute and trendy. One design collection that we see potential to click with the young ladies of these times are the owls. Owls are one of the cutest animals out there all thanks to their googly eyes and big heads. Nail artists find ways to illustrate different takes on this avian favorite into nails either per enamel or a collective art. Whatever technique or placement applied to the owls, it always turns out cute, girly, and fashionable. 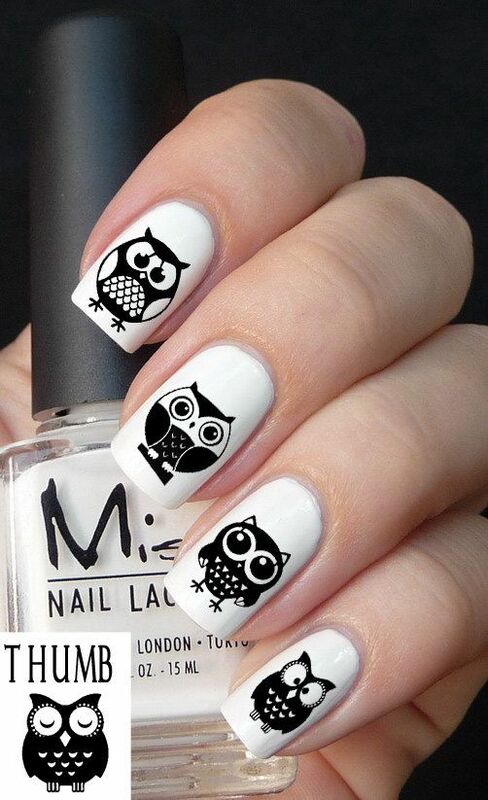 Owl nail art are more than just a cute choice but a flag bearer of this generation’s fashion. There is no problem of having a young art to your nails, just consider it as a mini time machine which always pulls you back to the happy times of being young and carefree. Take a look at these 30 Magnificent Owl Nail Designs for everyone! You can also take a look at our 45 Purrfect Kitty Cat Nail Art Design collection for further animal design inspiration!